Hubstaff allows your team to pull down their assigned tickets in one place. The ticket details, updates, and due dates are all visible from the application. Once a ticket is completed, it can be solved directly from the app so your team can quickly move onto the next issue and serve your customers better. 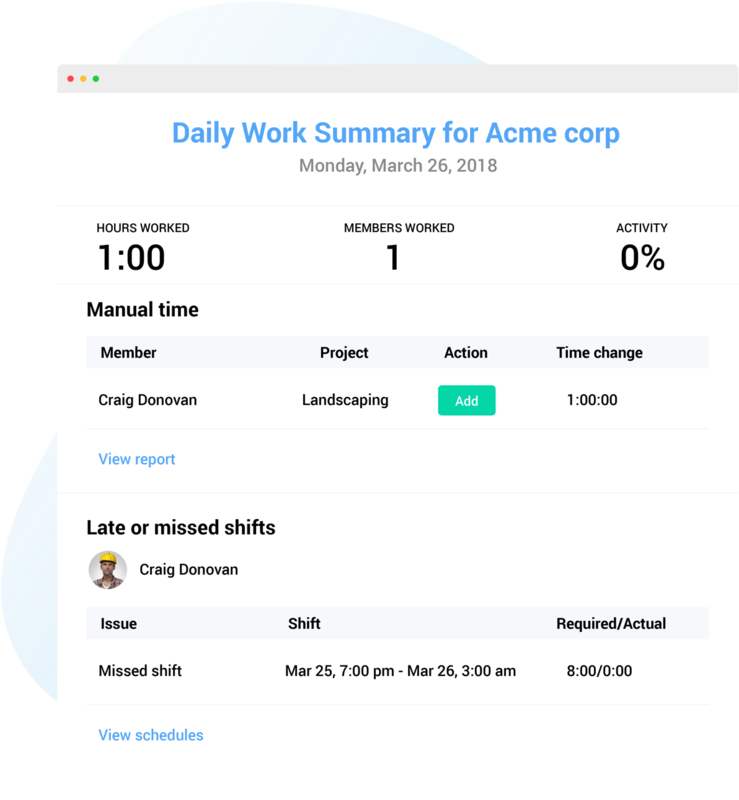 Connect your Zendesk account with Hubstaff and you'll be able to view what your team works on with automatic and random screenshots. The app also monitors activity levels so you'll know how your team works. Your team can install Hubstaff on Windows, Linux, and Macs and have it running without interrupting their work. 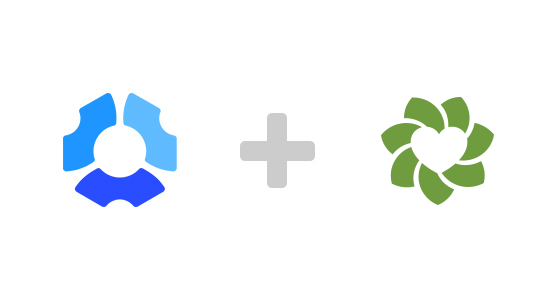 Authorize the Hubstaff integration and your team's Zendesk tickets will sync automatically. After solving an issue, your team can complete the ticket through the app. They can also choose to hide the solved tickets from view. 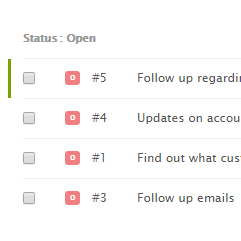 Your team will be able to integrate Hubstaff into their workflow quickly to make customer support easier. Each worker can see all of their assigned tickets in the Hubstaff app. You can connect all of your Zendesk agents or only certain ones at any time. 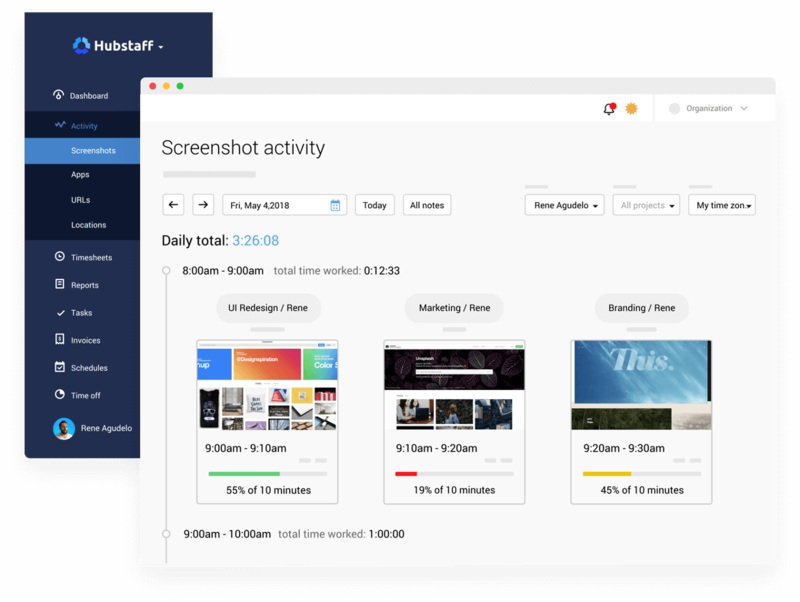 Change screenshot frequency, blur settings, manual time permissions, and more. Streamline your reporting and invoicing with Hubstaff's automatic reports. The reports are built when your team uses the app to track their time. All the time your team spends on Zendesk tickets can be easily filtered and exported or emailed to clients. You'll always have accurate records to review and refer back to.